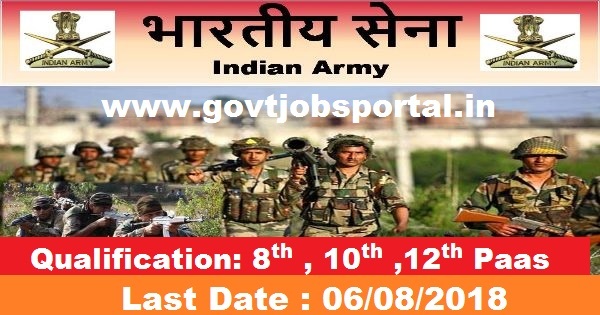 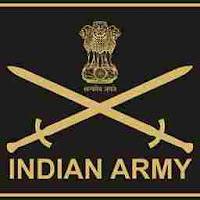 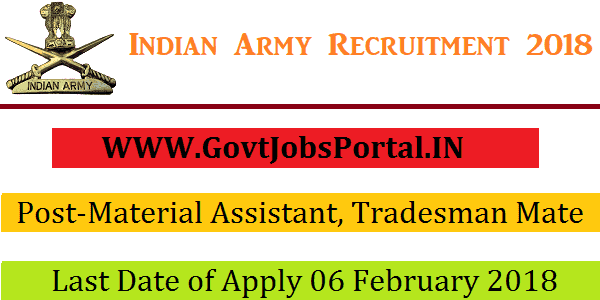 Join Indian Army is going to recruit fresher candidates in India for Material Assistant, Tradesman Mate Posts. 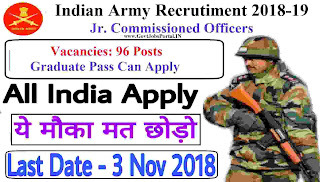 So, those candidates who are willing to work with this organization they May apply for this post. 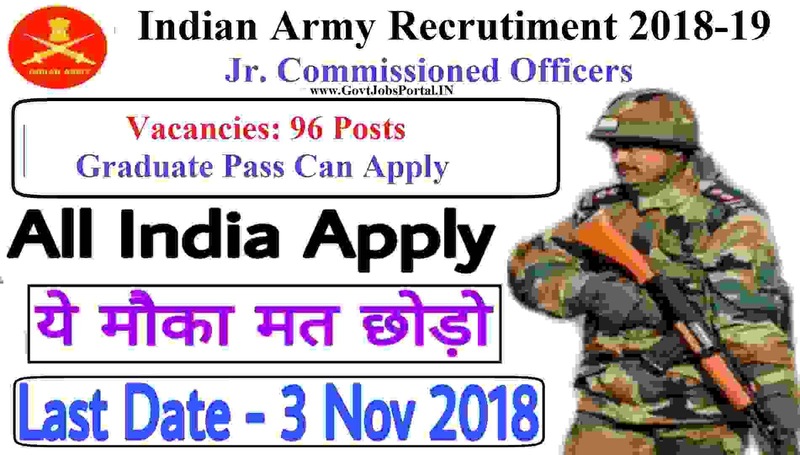 Last Date of Apply 06-February-2018. 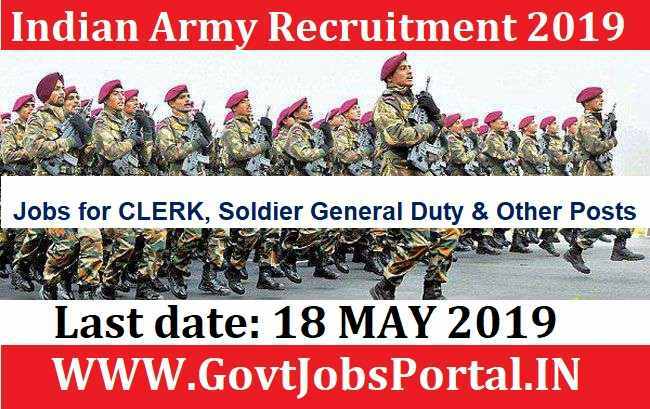 Total numbers of vacancies are 110 Posts. 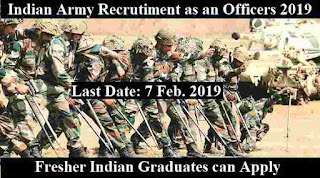 Only those candidates are eligible who have passed Graduate in any discipline from any recognized university or Diploma in Material Management or Diploma in Engineering in any discipline from any recognized institution. 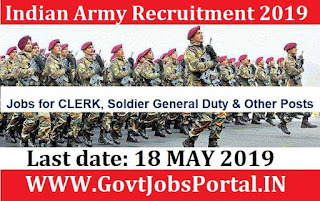 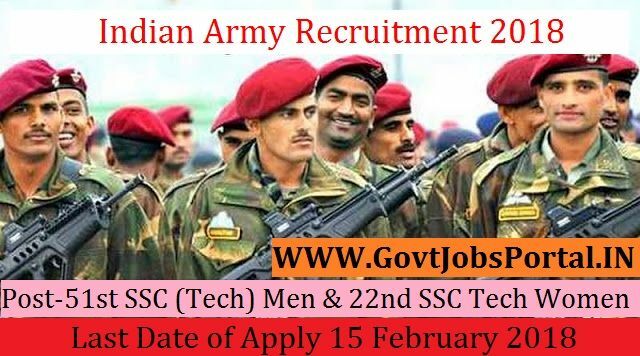 Indian citizen having age in between 18 to 27 years can apply for this Join Indian Army Recruitment 2018. 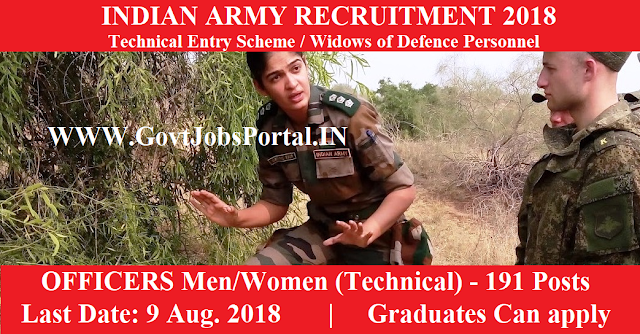 Educational Criteria: Only those candidates are eligible who have passed Graduate in any discipline from any recognized university or Diploma in Material Management or Diploma in Engineering in any discipline from any recognized institution.